Living in Phoenix, many people forget that we need to have our homes heated. The winter months can produce some very cold nights. Arctic Fox Air Conditioning and Heating will send one of our highly trained technicians to your home and professionally repair your heater. 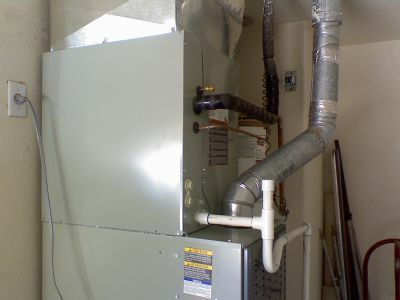 There are two types of home heating units used here in the Valley of the Sun. The most common is the heat-pump, which is tied to your air conditioner. The other is the traditional furnace. Arctic Fox Air Conditioning and Heating specializes in the installation of heating units. New furnaces are extremely efficient compared to older models. Plus, they are now designed with better safety features including sensors and controls. 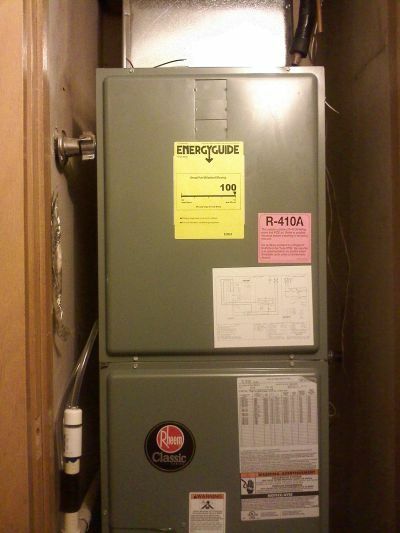 A feature of newer gas furnaces is a pilot light that ignites only when it is needed. This greatly cuts down on energy costs and is an excellent safety feature. Split system air conditioning units typically have the condenser part of the air conditioning unit outside of the house on the ground with the blower inside of the house. Modern heat pumps are also designed with better energy efficiency and operate much quieter. Arctic Fox Air Conditioning and Heating installs new furnaces and heat pumps in homes throughout the West Valley and Phoenix. Some of the West Valley communities we install new furnaces and heat pumps include Sun City, Avondale, Surprise, Peoria, and Litchfield Park. To schedule a new furnace or heat pump installation for your home, call Arctic Fox Air Conditioning and Heating at 623-533-5718 today. You can also reach use with any questions that you may have about furnace or heat pump installation through our Contact Us page.